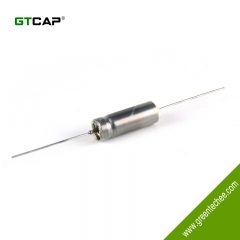 ● Green Tech EDLC made of ACP activated carbon electrode and organic electrolyte. 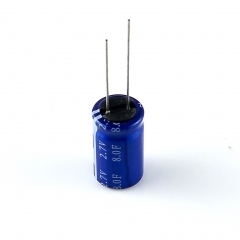 ● Cycle life: 1,000,000 duty times. 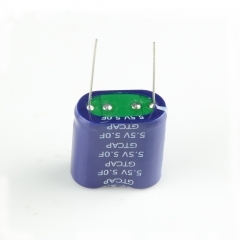 ● 5 Low ESR,low leakage current. 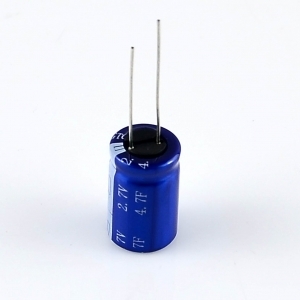 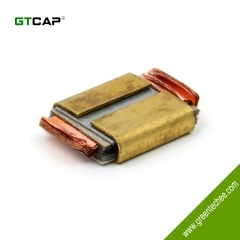 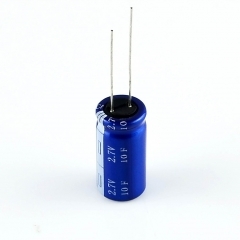 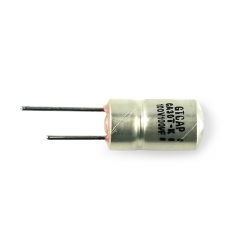 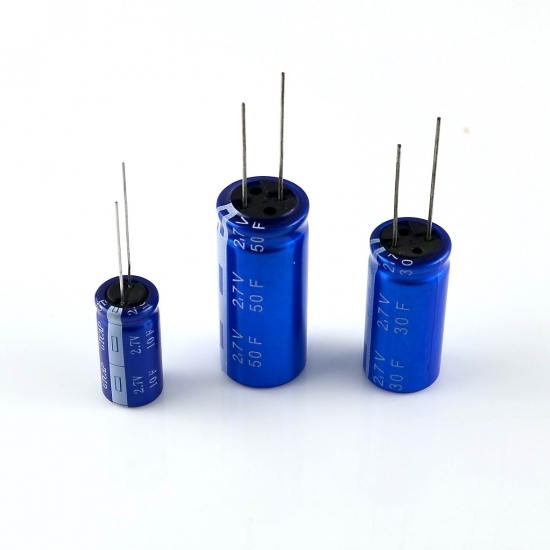 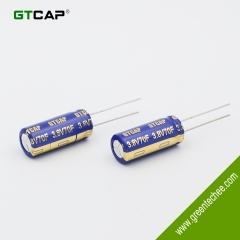 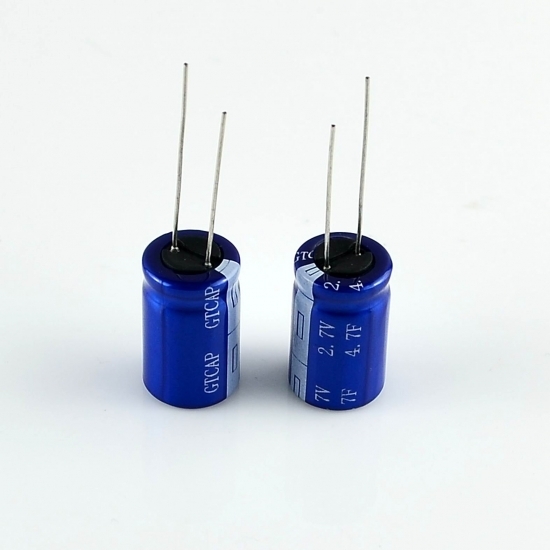 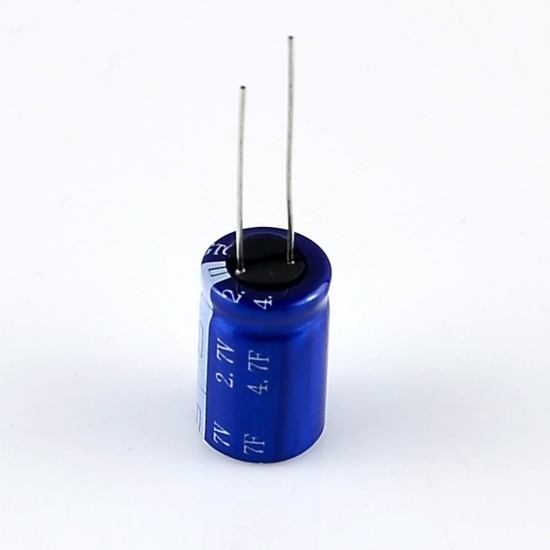 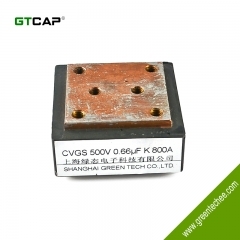 Big capacitance,high reliability. 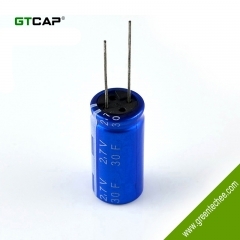 Quickly charge-discharge and can supply high power. 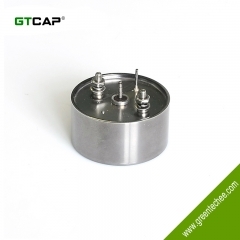 ● EVD, VTR, GPS, electric cooker, digital camera. 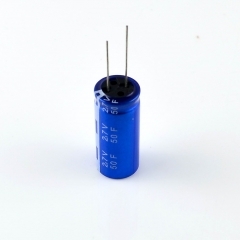 ● Self-powered super flashlight, LED and so on.